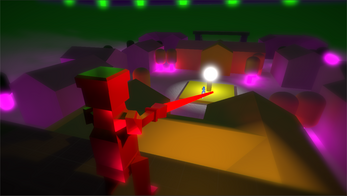 Laser Boogaloo is a game that focuses on fun and asymmetric first person objective based combat. At the beginning of the games, teams only fight with troops such as the Assault, but later in the game teams get access to the ANNIHILATOR - A large mech capable of dealing lots of damage. 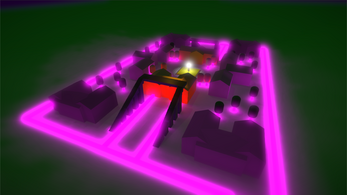 Players have to fight for control of a point in the middle of the map in teams of max 4 people. Laser Boogaloo is still actively in development, and new versions will be released as 'milestones'. You can follow the development process at https://twitter.com/gampixi or http://www.reddit.com/r/laserboogaloo. Feel free to invite friends to play with you, and leave any feedback you have! Have fun! Donating is always welcome. Every little bit counts towards that 100 player Photon subscription. 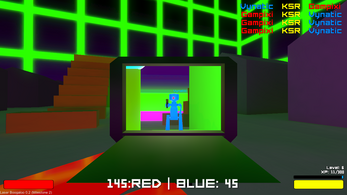 -Improved room creation screen. Is now scrollable. -You can now change the winning goal from 10 to 300 points. 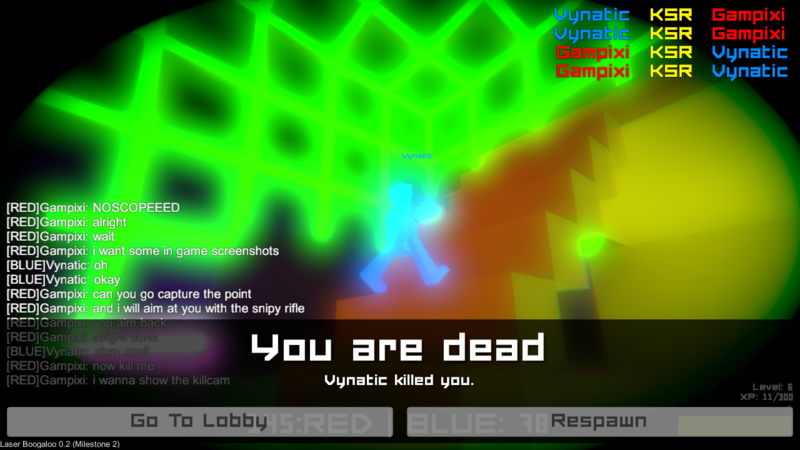 -Added instagib mode, forced class and mechs are weak. 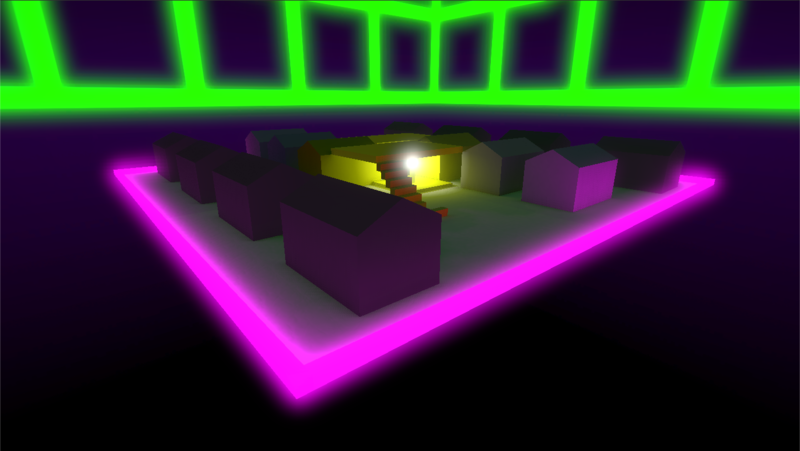 -Added custom cursor for that extra polish. Updating is mandatory, you can not play with people who use the old version and vice-versa; I should probably make an update checker. Play the game using PlayLaserBoogaloo.exe to check for updates and launch the game.